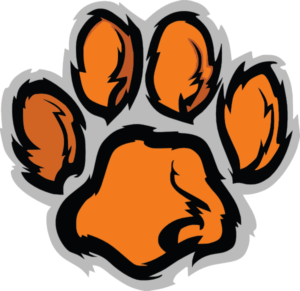 January 16, 2019, Tiger News! Wednesday mail will now be posted as Tiger News! https://harmonypublicschools.network/hsielpaso-new/wp-content/uploads/sites/123/2017/10/HSI-El-Paso-white-letters-300px.png 0 0 cnielsen https://harmonypublicschools.network/hsielpaso-new/wp-content/uploads/sites/123/2017/10/HSI-El-Paso-white-letters-300px.png cnielsen2019-01-16 10:55:452019-01-16 10:59:45January 16, 2019, Tiger News! We want your feedback! Pre-Order Your 2018-2019 Yearbook Now!